These awesomely affordable true wireless earbuds punch way above their price range. 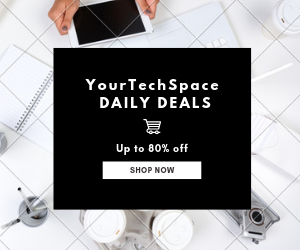 They fit in the ears very comfortable and secure and delivers impressive sound quality that competes with some of the more pricier earbuds on the market. You get crystal clear mids and high with deep bass. Battery life is what you would expect at 3 hours plus the included pocket-friendly charging case will give you an additional 4 full charges. The i11 Earbuds are powered by Bluetooth 5.0 chipset which produces efficient wireless connection and improved sound. Additionally, It has an IPX5 so the earbuds are protected from sweat, water splash or raindrops. 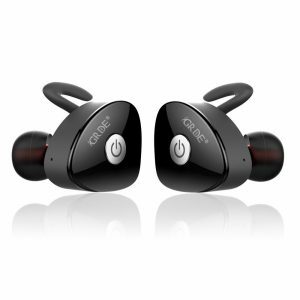 The GRDE noise canceling earbuds can be used as a pair or individually. These earbuds have wing tips that provide a very comfortable and secure fit so they won’t fall out very easily during jogging or biking. The sound quality isn’t the best around but it pretty decent you get decent high and clear mids with ample bass. You get 3-4 hours of audio playback depending on your volume levels and 125 hours of standby time. 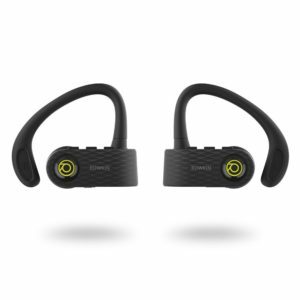 These lightweight earbuds are sweat resistant so they are great options for working out. 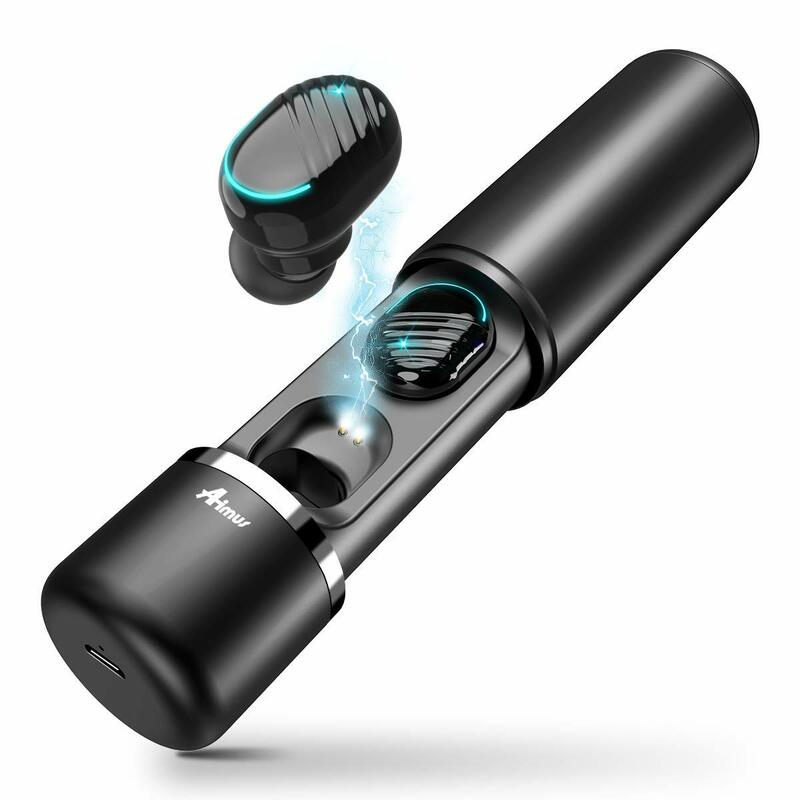 These True Wireless Earbuds have unique circler LED lights on the outside of each earbud. 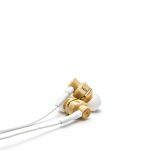 The earbuds have a very lightweight design that makes them comfortable in the ear even when wearing for prolonged hours. You get a good audio experience with clear and crisp highs and mids and ample bass. 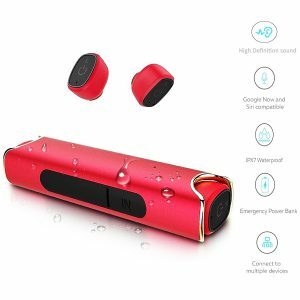 It sports the latest Bluetooth 5.0 technology and a wireless range of up to 33 feet. These lightweight earbuds have an IPX5 rating so they are sweat, drop, and splash proof. You get up to 3 hours of music play time and the portable charging case can fully recharge the wireless earphones 7-8 times. You also get touch-sensitive controls to control your audio and voice assistant. The Treblabs X5 Advanced Sports True Wireless Earbuds is a bit over our $50 budget but it’s one of the best affordable pair of earbuds for the gym. Each earbud has wing tips that provide a very comfortable and secure fit, so they won’t fall out very easily during your workout activities. 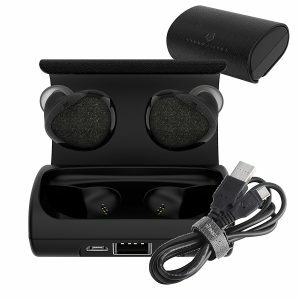 Your able to get over 5-6 hours of battery life and the included charging case will fully charge the earbuds 4 times. 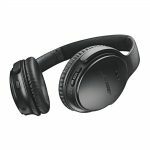 The sound quality is very impressive, you get clean and crisp vocals with deep bass. The built-in microphone is very clear for phone calls with very good noise isolation. If you’re looking for an affordable pair of true wireless earbuds with excellent bass, the Kissral Bluetooth 5.0 True Wireless Earbuds are some of the best around. These earbuds have the latest Bluetooth 5.0 technology with up to 33-feet in wireless range. It has an IPX5 rating, so it will be protected against rain and sweat during your activities. You’re able to get 4-5 hours of playtime depending on your volume level and with included charging case you’ll get up to 4 charges. The sound quality is where these earbuds shine with string deep bass and crystal-clear vocals. 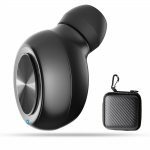 The Kissral Bluetooth 5.0 True Wireless Earbuds delivers sound quality that you only find in the more premium true wireless earbuds on the market. The Rowkin Surge True Wireless Earbuds are a bit different than the other truly wireless earbuds on this list. 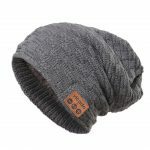 They have an ear hook design that goes over the ears to give you a more comfortable and secure fit. The Surge has an IPX5 WaterSafe coating which makes them sweat-proof and water resistant, so you won’t have to worry about rain, sweat, fog, and snow. 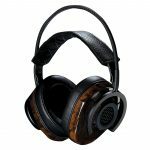 The sound quality is very good you get good strong mids and with decent high and strong punchy bass. The Surge offers 5 hours of playtime and with quick charge technology, just 10 minutes of charge will give you 1 full hour of music/talk time. 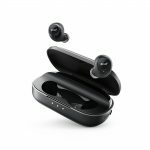 The updated Cobble Pro BT 5.O true wireless earbuds are hands down one of the best pairs of budget-friendly true wireless earbuds on the market. 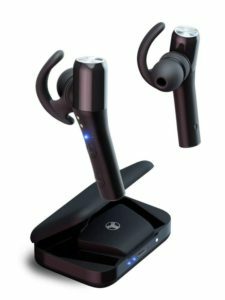 These earbuds punch way above their weight and will easily compete with much more expensive quality true wireless earbuds. They have a very clean and sleek design that gives it a very premium look and feels. 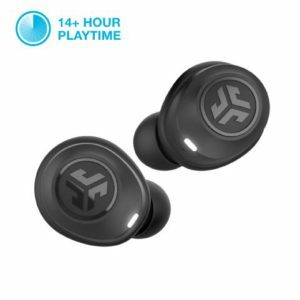 These sweatproof earbuds are very comfortable and will stay in the ears during your most rigorous sports activities. The sound quality is where Cobble Pro shines with very clean, clear highs and mids with deep rich bass. You’ll get around 4 hours of play time and the charging case also acts as the charger for an additional battery life of up to 30 hours. Additionally, the charging case now has Qi wireless charging capability so you can wirelessly charge the case through any wireless charger. These tiny red earbuds by NewRun Success&Freedom are the most expensive on this list for good reason. They have an IPX7 rating so they are complete dust and waterproof making them the perfect earbuds for any condition, you can even wear them in the shower. 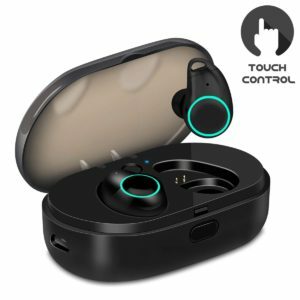 The Funcl W1 True Wireless Earbuds has smart touch control and the latest Bluetooth 5.0 technology. Funcl’s award-winning team has over 20 years of experience in the industry. That 20 years of know-how has produced an excellent pair of affordable true wireless earbuds. 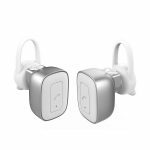 Thanks to 3D stereo HiFi sound, you get one of the most immersive audio experiences of any true wireless earbud at this price range. You get an impressive 4.5 hours of battery life and 3 extra charges for a total of 18 hours with the included charging case. Funcl also guarantees a 1-year global warranty. Have your say below if you have purchased any of these awesome truly wireless Bluetooth Earbuds, please share your experience with us. If you have any questions about these or any other Bluetooth earbuds please comment below. 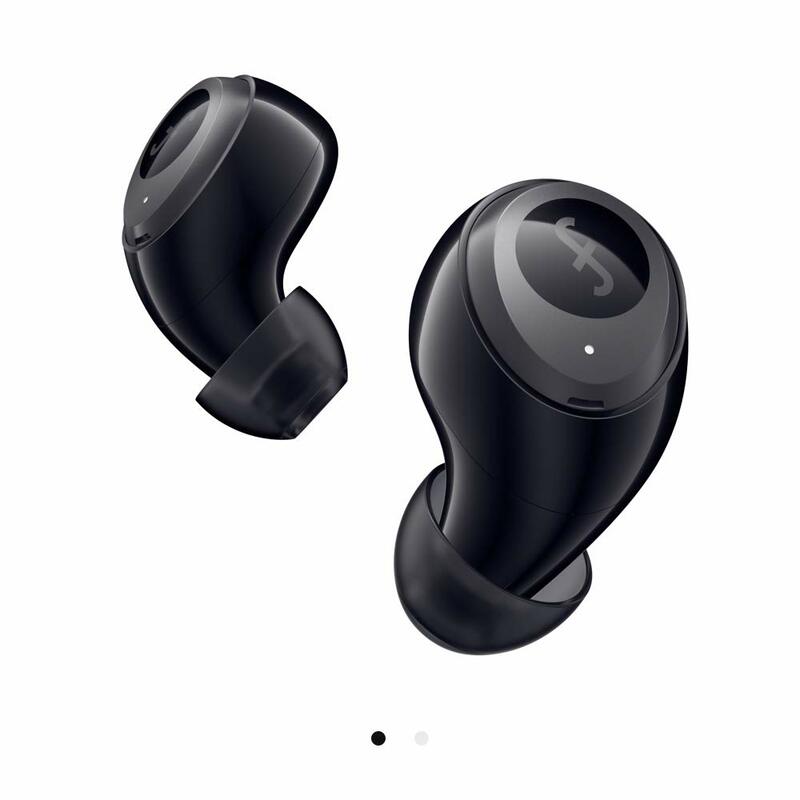 These Wireless earbuds are they fully adjustable and comfortable n a next thing even tho they’re under $50 , Are they a good Value for you money. No Vanessa they aren’t fully adjustable but just like most traditional wired earbuds these truly wireless earbuds are designed to fit all ears. Except for the Cshidworld Wireless Earbuds and the DYTOK Bluetooth Earbuds these earbuds all have removable tips to make sure you get a comfy and secure fit. 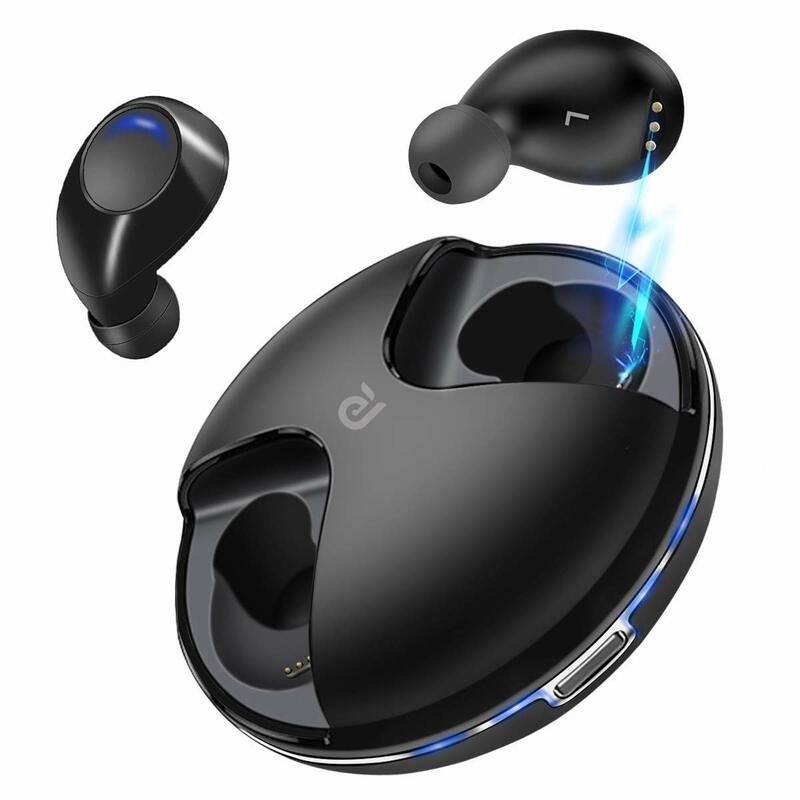 But earphones like the GRDE and the Qi Wireless Earbuds have wing tips and ear hoods to provide more stability especially if you live an active lifestyle. To answer your second question, yes they are good value. 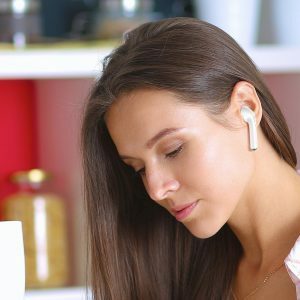 They are very ease to use, they are durable and they deliver a good audio experience and considering that brands like Samsung, Bose and JBL earbuds cost up to 5 times more these are excellent options.